Let’s get Kids Cooking in the Kitchen! A study conducted in Alberta Canada in 2012 and published in The Journal of Public Healthy Nutrition, showed that vegetable consumption was 10% higher for those children who helped cook in the kitchen compared to those who did not. 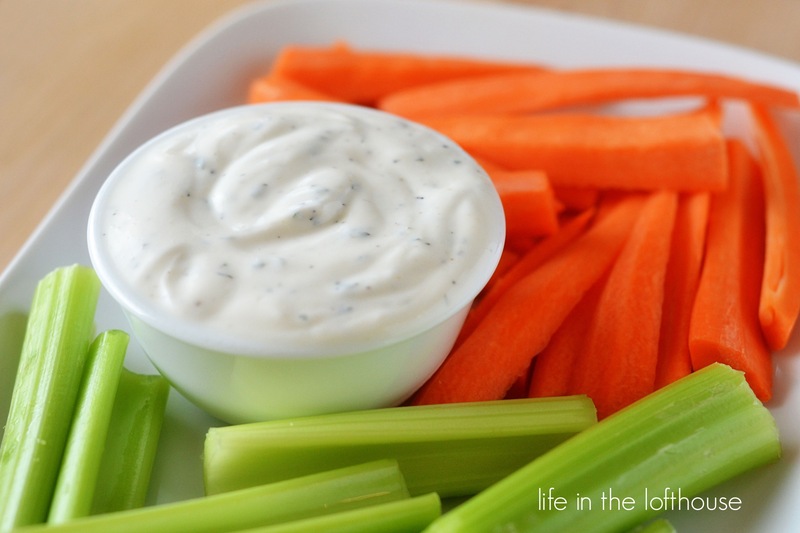 Simple ways to get kids to eat more veggies are to create and use dips and dressing. In a phone survey conducted in 2008 by Hidden Valley Company, 67% of kids “preferred to eat their veggies in salad with dressing” and 63% preferred to “dip raw veggies in dip”. 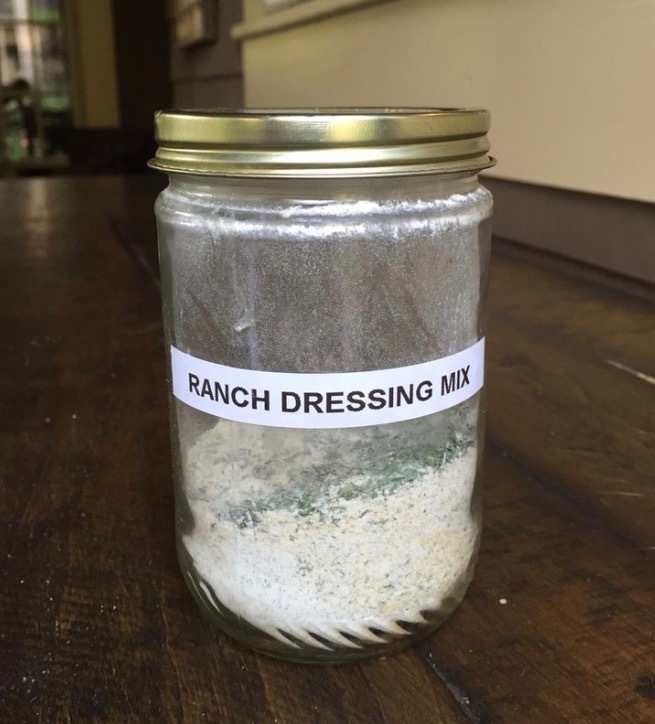 So lets discuss A Quick and Easy Ranch Dressing Recipe. Fast and easy does not have to mean processed, lots of ingredients, lots of sugar and added salt. Have the child who can read gather all the ingredients, have smaller kids measure them out into a jar. A great deal on Organic Spices is at ThriveMarket.com. Combine 1 T of dry mix to 1/3 plain Greek full fat yogurt, 1/3 sour cream, 1/3 whole milk, 1 T mayo (or not) I have added avocado as well at various times. Just enough that it’s not green. No more store bought ranch dressing, no more reading the labels of all those bottles filled with gross ingredients.